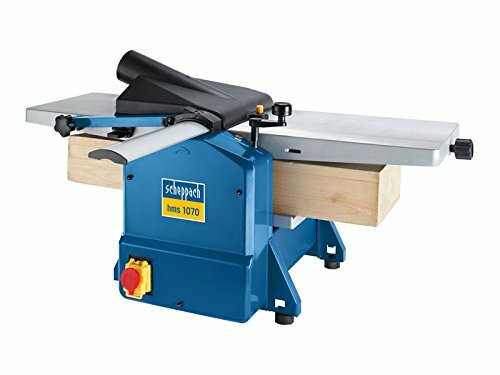 Portable combination planer and thicknesser with powerful 1250W motor. Steel construction and machined cast alloy table combine to make this an extremely well built machine which will give perfectly planed surfaces to all types of wood. Long tables and a sturdy fence offers excellent support when planing flat wood surfaces. Fence can be angled over to 45° for planing bevelled edges. Adjustment hand wheel allows for 204mm wide timbers to be planed anywhere from 3mm up to a maximum thickness of 120mm. 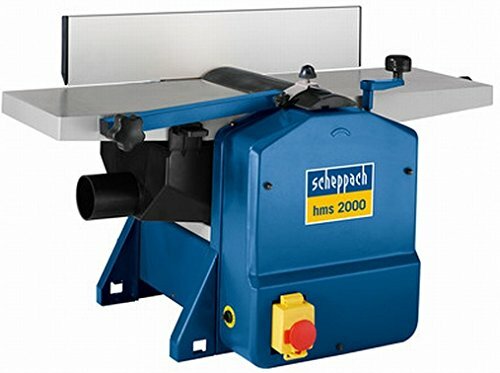 Designed for the smaller workshop or tradesman.